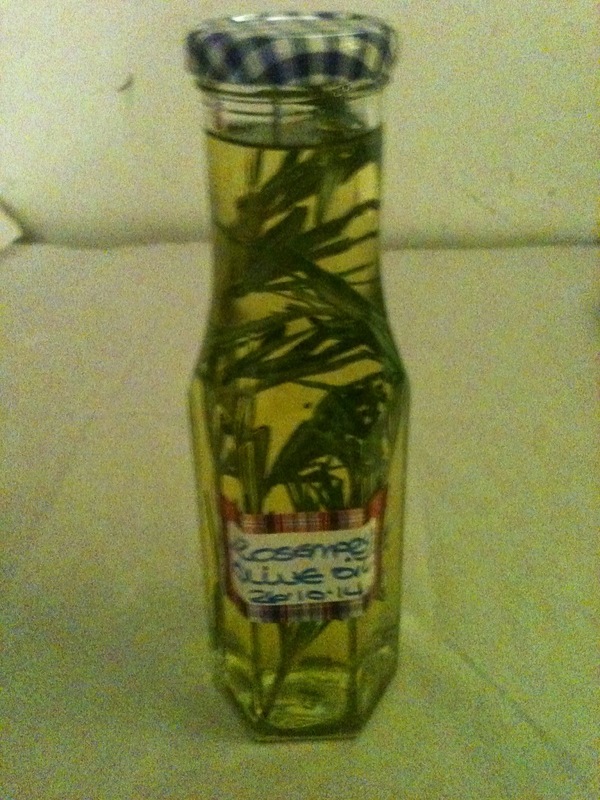 Miss Tilly And Me: Rosemary Infused Olive Oil. When we use oil at home, we always use olive oil as it is so much better for you and has so many health benefits, Olive oil contains nutrients that can fight inflammation. This may be the main reason for olive oil’s health benefits. Olive oil will help you to fight cholesterol and heart disease as well as lowering your blood pressure. We have started looking at making some infused olive oils to add a bit of flavour and to add a different taste to our food. So we looked at starting with a Rosemary Infused olive oil. 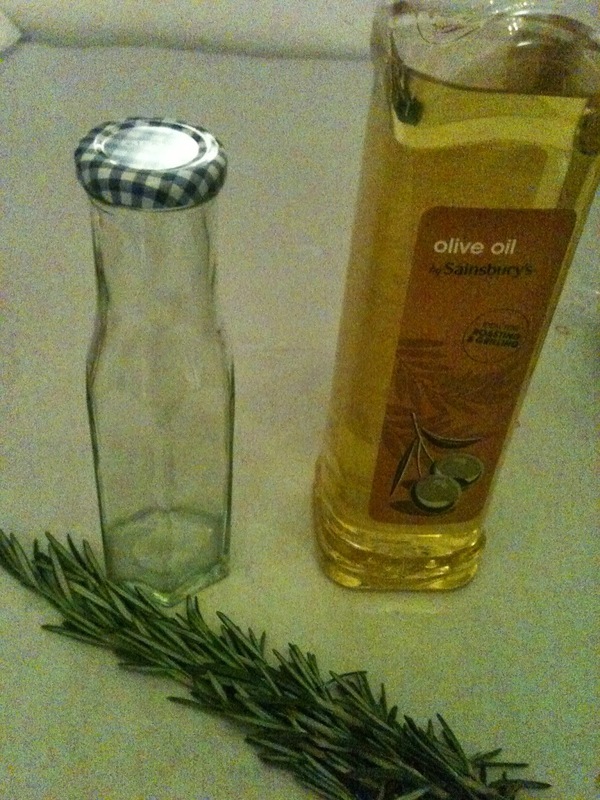 Measure how much oil you will need for your bottle and pop half of it into a pan with s few sprigs of rosemary, gently heat this up and allow it to slightly bubble for 5 -10 minutes, this helps to take some of the flavouring from the rosemary and you should see the rosemary leaves change colour as it bubbles. Then remove it from the heat to cool a while and let the infusion carry on. 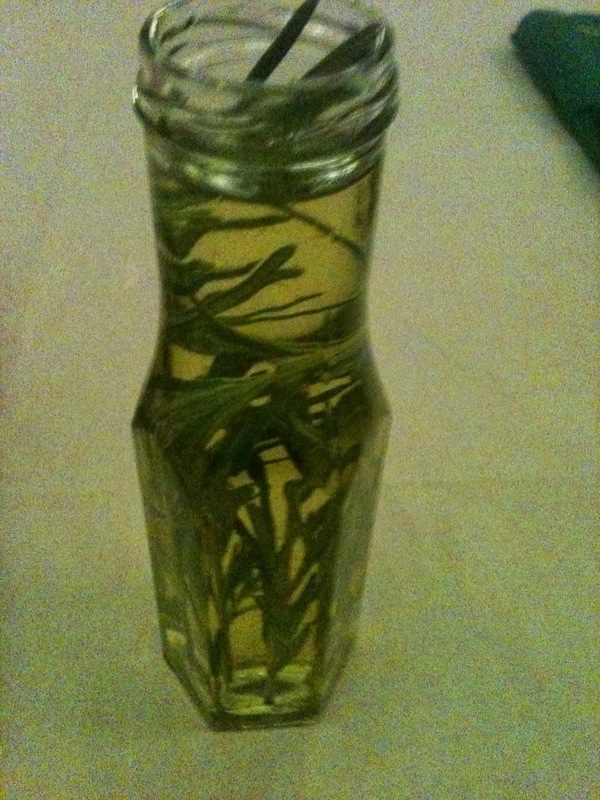 Take some rosemary sprigs that you haven't used and pop them inside the bottle, you don't want to use too much, i used two, Then once your oil has cooled down, you need to remove the rosemary from the pan and pour the oil into the bottle. 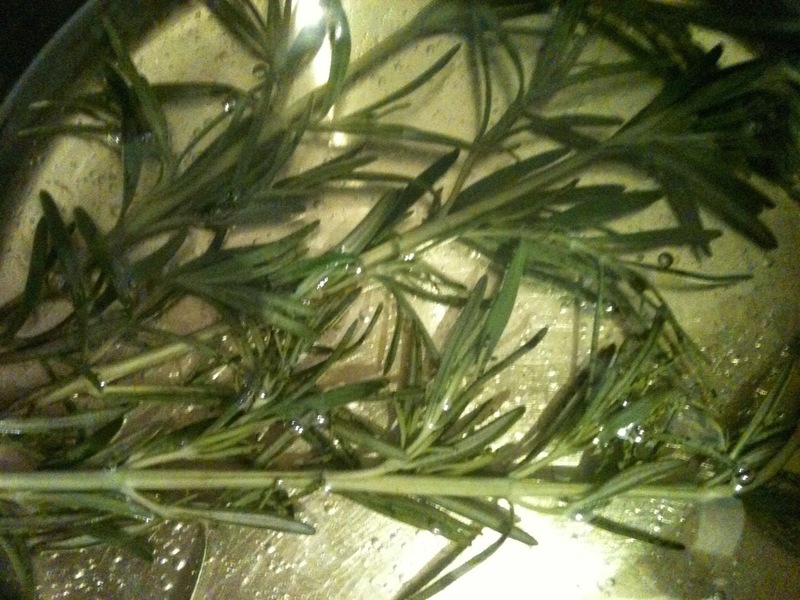 Please dont use the rosemary from the pan in the bottle as it will have lost its nice colouring and some of its taste. Give it a go, what flavours can you come up with?